Create a stand-out look with Illamasqua Jewel Vinyl, a face and body glitter that arrives in a range of glittering, iridescent shades. 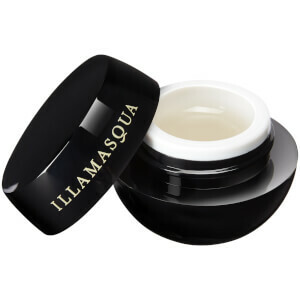 Part of the brand’s 10th anniversary collection, the shimmering formula is suspended within a high performance balm that glides onto skin comfortably and sticks around for hours. Experiment with a rainbow of dazzling colour.